After Brumadinho’s dam collapse on Friday (25th), the Bolsonaro administration is easing on its usual criticism of Brazilian environmental inspection laws and now argues that only low-impact enterprises should be allowed to gain environmental permits with less red tape. President Bolsonaro repeatedly has stated during his campaign and during the transition his intentions to review the laws surrounding environmental permits. “These environmental permits get in the way when a mayor, governor or president wants to make major infrastructure works,” Bolsonaro said in December. 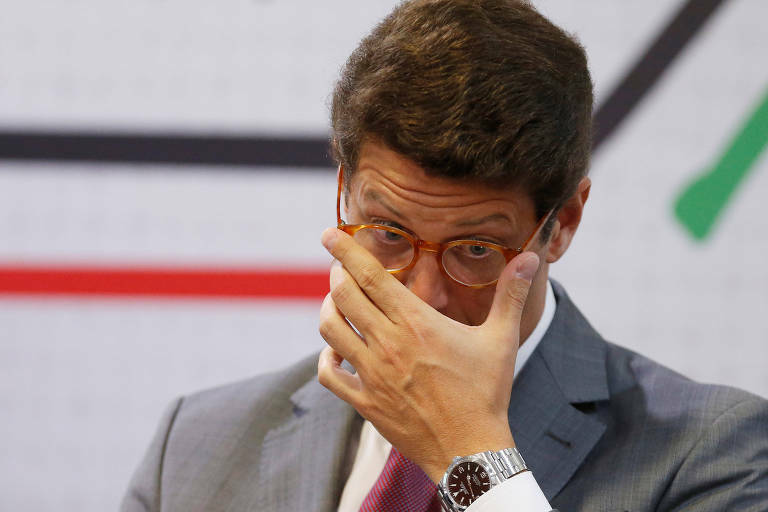 Minister of Environment Ricardo Salles said, during an interview with Folha, that the idea is to make it easier for low-impact enterprises to gain their permits. As an example, he mentioned farming and cattle raising — a self-declaration would suffice in these cases. Salles has the political support of the ruralist caucus. Other ministers echo the same idea. But Salles denies that there has been a change in the government’s position and says that the president’s remarks have been misunderstood. Salles rationale is that the change would clear government officials to work on permits considered to be middle to high risk. However, the move would in practice have little effect on Ibama’s activity, since the agency is already responsible for most of the highly complex cases, like hydropower plants and energy transmission lines. Senior officers from the Ministry of Environment told Folha on background that they believe Brumadinho’s dam collapse will make the administration more moderate on its criticism of Ibama. Salles said that there are over 700 active dams in similar situations, that need to be inspected as soon as possible.